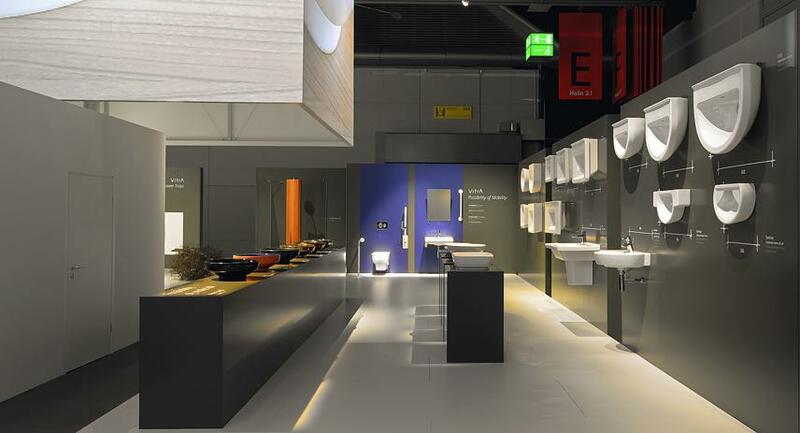 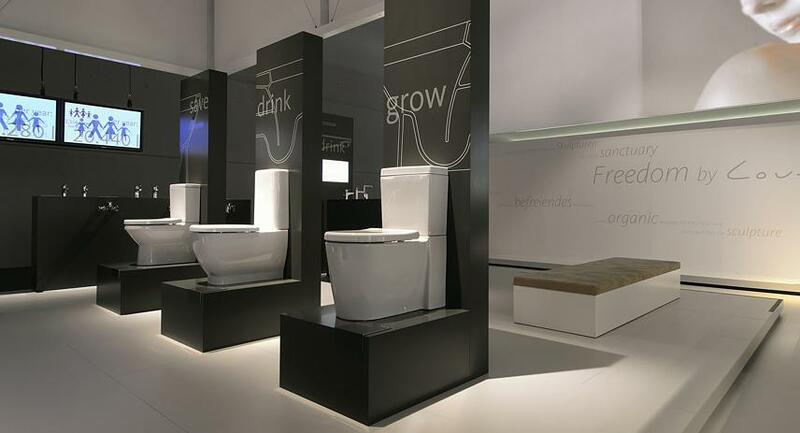 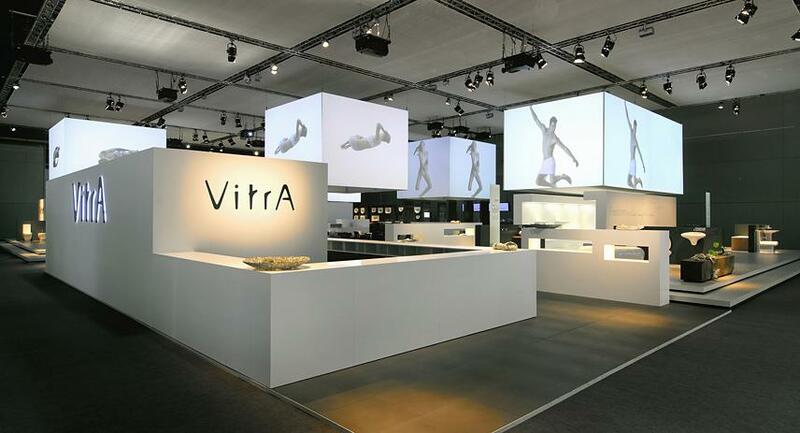 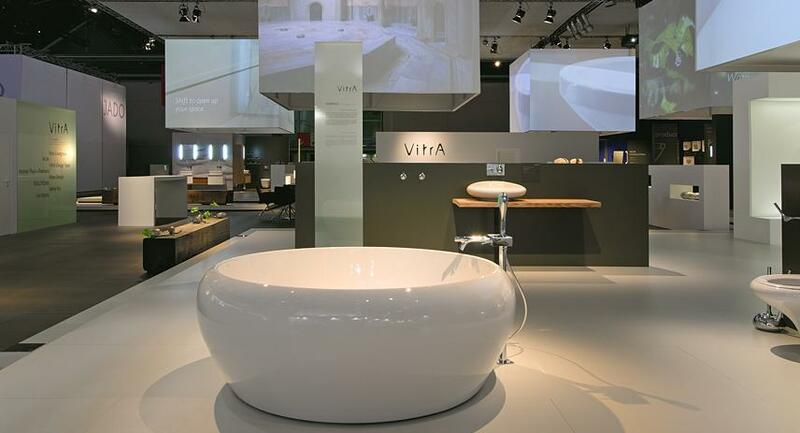 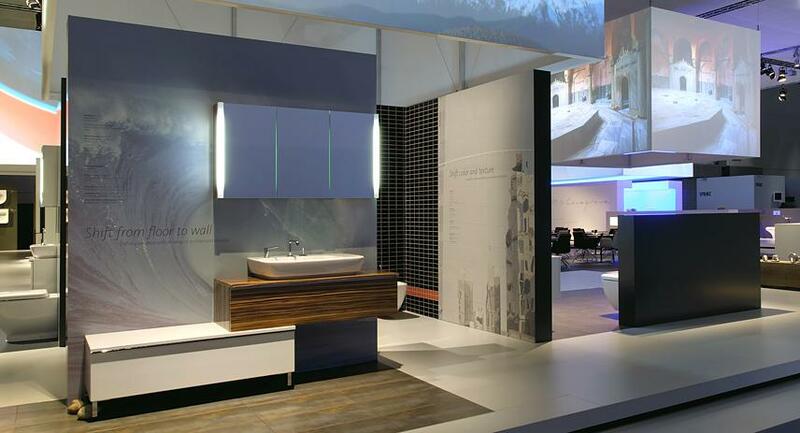 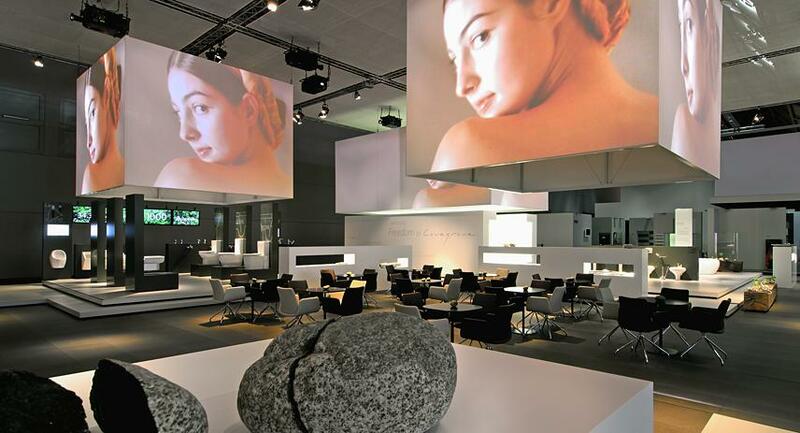 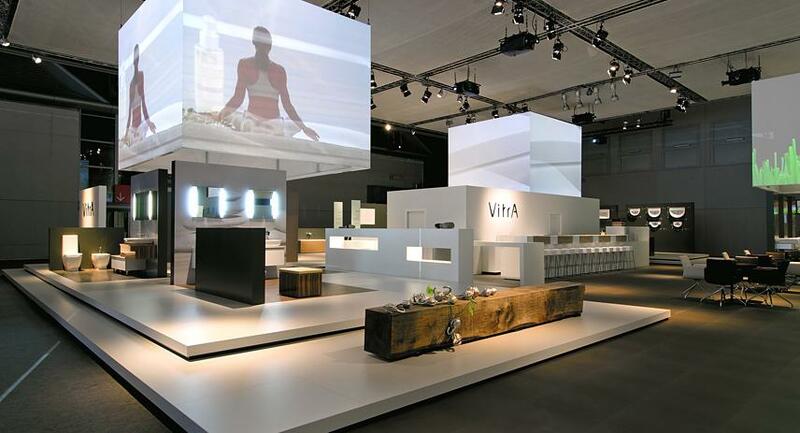 The trade fair exhibition conceptualized for VitrA Bad GmbH enjoyed a record attendance at the ISH 2009 in Frankfurt. 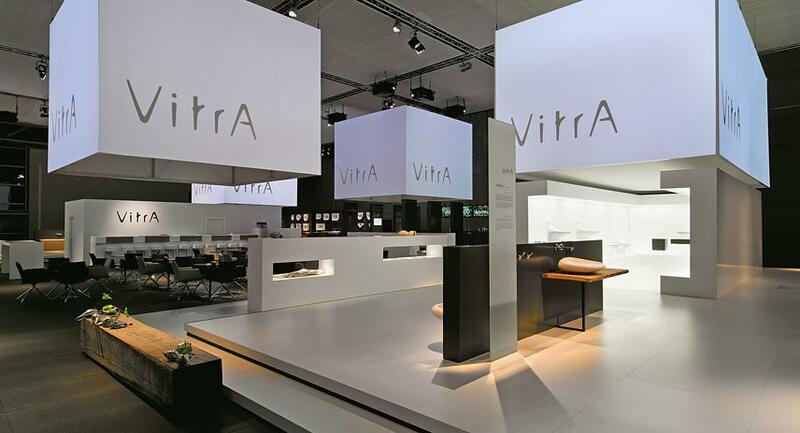 Both VitrA’s core collections and its corporate products were presented in an unconventional way. 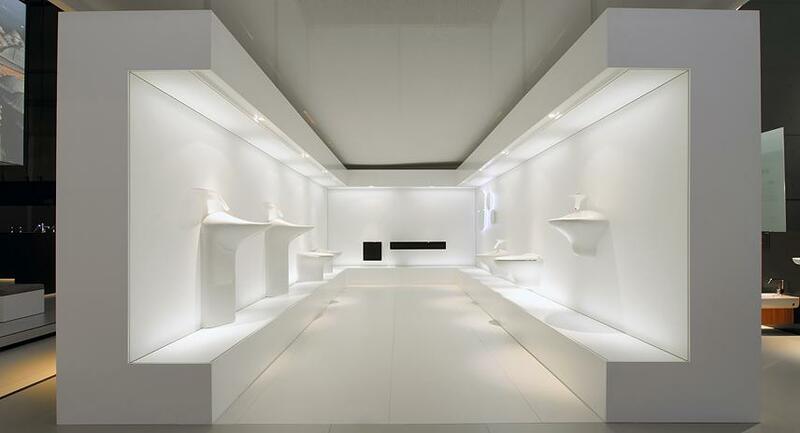 Displayed in a transforming illuminated environment, the presentation of Ross Lovegrove’s ‘Freedom’ collection offered a unique highlight and fascinated visitors.